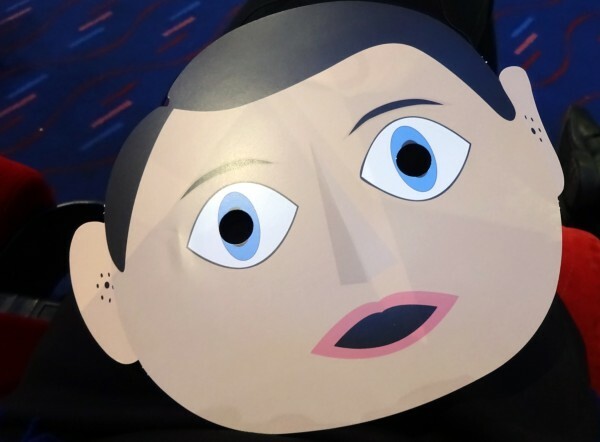 To celebrate the UK DVD release of the film Frank we are giving you yet another chance to win a promotional item which we obtained at its Sundance London UK premiere. The film which stars Michael Fassbender as the man in the mask was a huge hit at Sundance Festival both in Utah and in London. 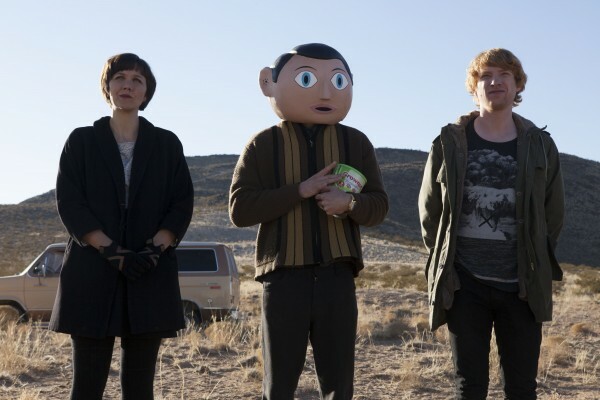 Which real character is Michael Fassbender’s Frank based on? Read our film review of Frank. Read our full Sundance London 2014 festival coverage, including photos of Michael Fassbender at the Frank UK premiere. 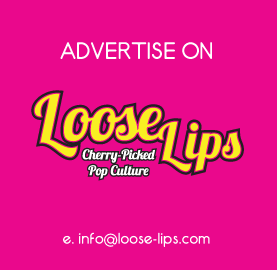 This entry was posted on Monday, September 15th, 2014 at 12:14 pm	and is filed under Contests, Film.